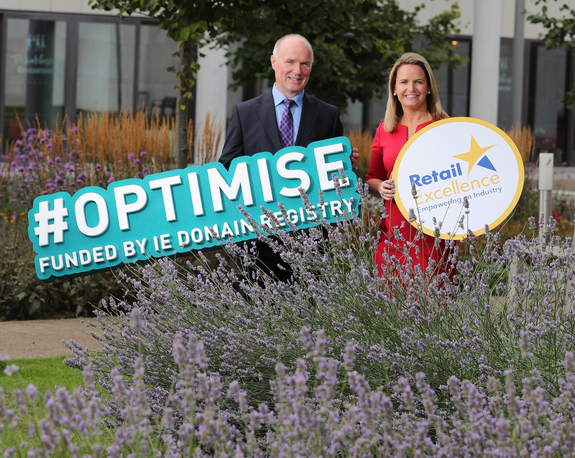 We are very pleased to partner with Retail Excellence, the largest retail industry representative body in Ireland, to assist in developing the e-commerce capabilities and online presence of ten pharmacies nationwide through the OPTIMISE Programme. Each participant will receive a digital health check from expert digital consultants who will provide a list of tailored recommendations to help each pharmacy improve its online presence. A follow up review will monitor the improvements and future progress. The participants are granted fast-track access to the LEO Trading Online Voucher Scheme which provides financial assistance to implement potential improvements. The first five of these participants are: D Pharmacy, Ardee, Co Louth; Mellerick’s Pharmacy, Fermoy, Co Cork; Phelans Pharmacy, Cork; The Family Pharmacy, Tullow, Co Carlow; and McFadden’s Pharmacy, Stoneybatter, Dublin 7. Despite the fact that e-commerce is worth €12.3 billion to the Irish economy, figures from our latest Digital Health Index (Q4 2017) indicate that only 14 percent of Irish SMEs can conduct sales online. 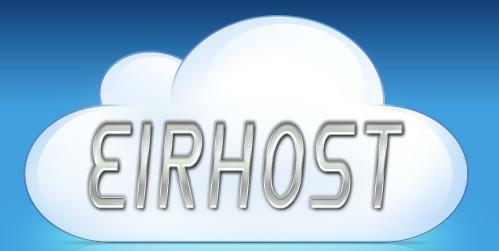 Nearly 20 percent of Irish SMEs don’t have an online presence whatsoever. The retail sector in particular has a lot to gain from e-commerce. Research conducted by Retail Excellence indicates that the sector has enjoyed continuous growth for the last 24 months and has also been the highest performing sector online. Cyber Week 2017 saw some pharmacies report YOY sales growth of up to 60%, which shows a growing demand for products and services to be sold online. Being e-commerce enabled will help pharmacies communicate and sell to existing customers, reach out to new ones and create new revenue streams. 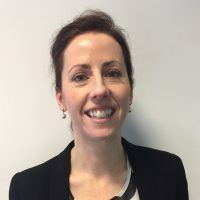 The OPTIMISE Programme is now in its eighth year, having helped over 130 small and micro-business owners to boost their online presence and even connect with customers globally. Last year we relaunched the programme by focusing on a closer relationship with industry and representative organisations, who are already valued and trusted by their members. This change afforded us the ability to scale up the programme so that more SMEs can become digitally enabled. To date, we have invested €742,000 in the programme. “IE Domain Registry is delighted to partner with Retail Excellence to assist them in helping their pharmacy members grow their online presence and improve their e-commerce capabilities. A modern web presence helps businesses drive revenue growth, connect with and learn from customers, and stay competitive. It also helps to defend against external challenges. While larger retail chains may be able to absorb some of the costs, smaller, independent retailers will need to use every method available to keep their customers loyal and informed, keep revenue streams open, and expand in new markets. Our OPTIMISE Programme has a proven track record of helping micro-businesses and SMEs to re-set their digital priorities and address their individual challenges and barriers. We take a hands-on approach, working closely with business owners to develop personalised digitisation plans that get them online, engaging with customers online, and selling their products and services via the web. “We are delighted to partner with IE Domain Registry which will enable us empower and assist our Member retailers embrace the opportunities that online presents.